Individuals who run a small business or are starting a new business may be fueled by passion and challenged with daunting decisions. One of the first decisions - selecting a business structure - impacts many areas of the business’ finances, including income taxes and payroll requirements. 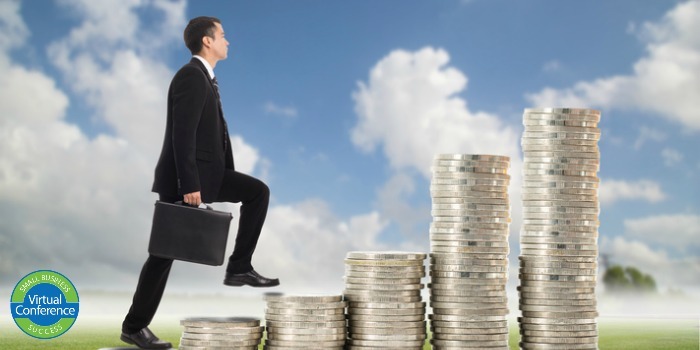 The landscape for small business owners includes many twists and turns and changing tax laws. There are also many events that occur during the year that can affect a business’ financial and tax situation. Proper planning can help prevent negative consequences – but only so far as small businesses are familiar with business structure and tax benefits AND know how to use them effectively. This is where the expertise of small business services and tax professionals can help prevent mistakes and save money. Personal tax preparation and small business services delivered year-round personalized to your needs. Denise Wilson, a Block Advisors tax advisor with an emphasis in compliance and research, prepares individual income tax returns, small business tax returns and trust and estate tax returns. Bonnie Blake, a Block Advisors bookkeeper with 10+ years experience in accounting for professional services, enjoys getting to know the client’s needs, and efficiently and effectively meeting those needs. 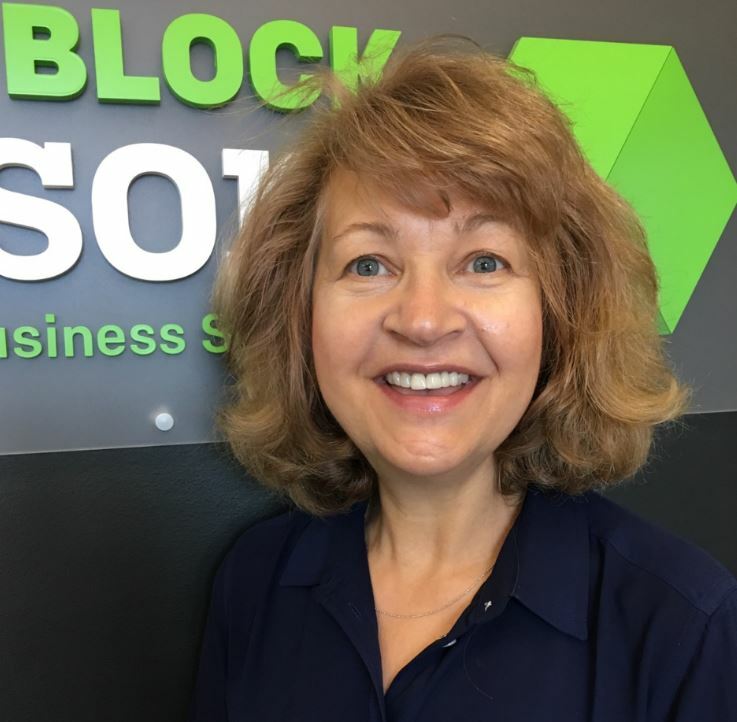 Catherine Varosy, a Block Advisors bookkeeper enrolled agent and master tax advisor, is authorized by the Internal Revenue Service to represent taxpayers in IRS audits.